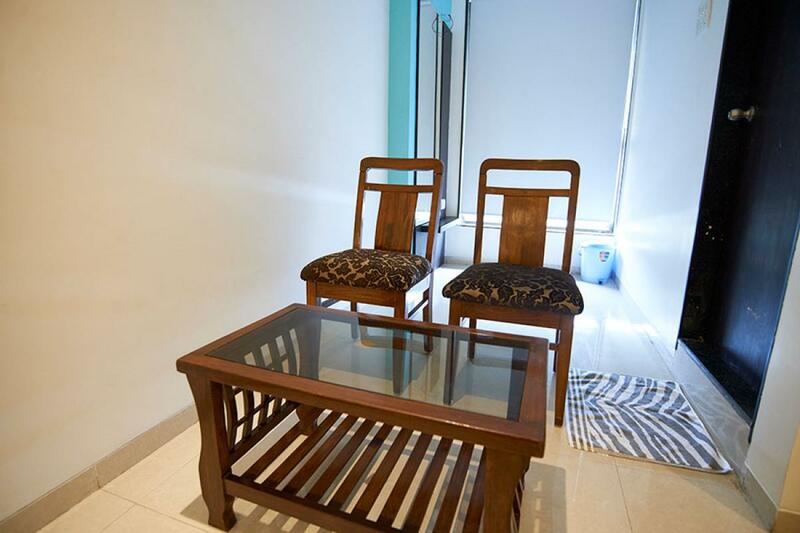 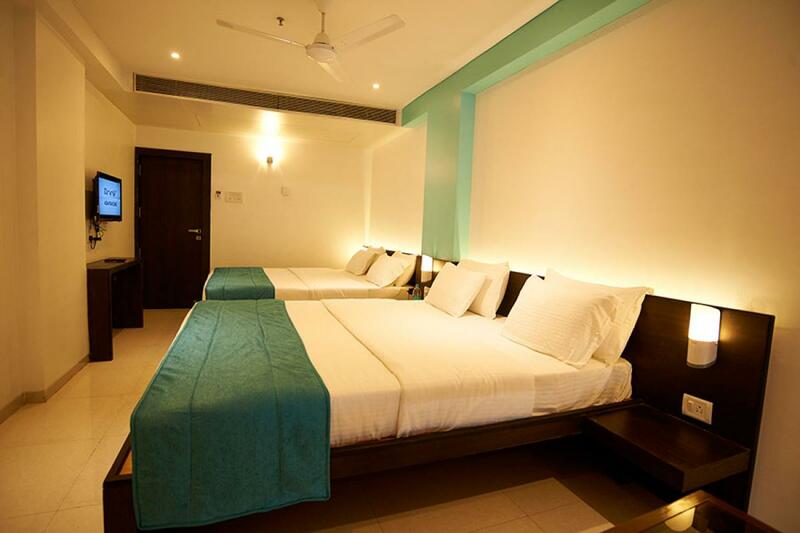 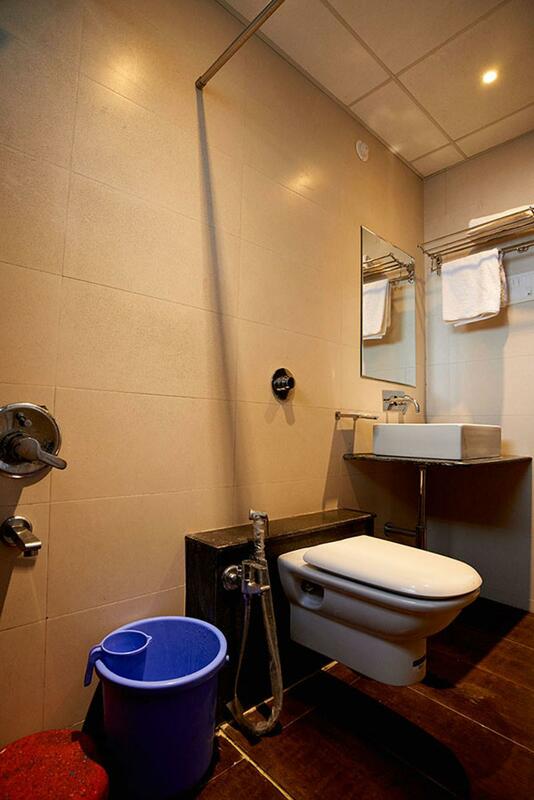 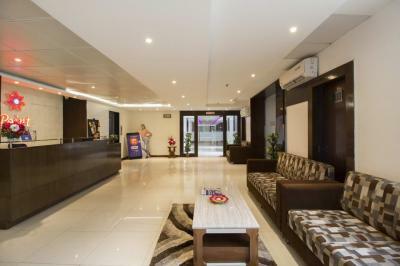 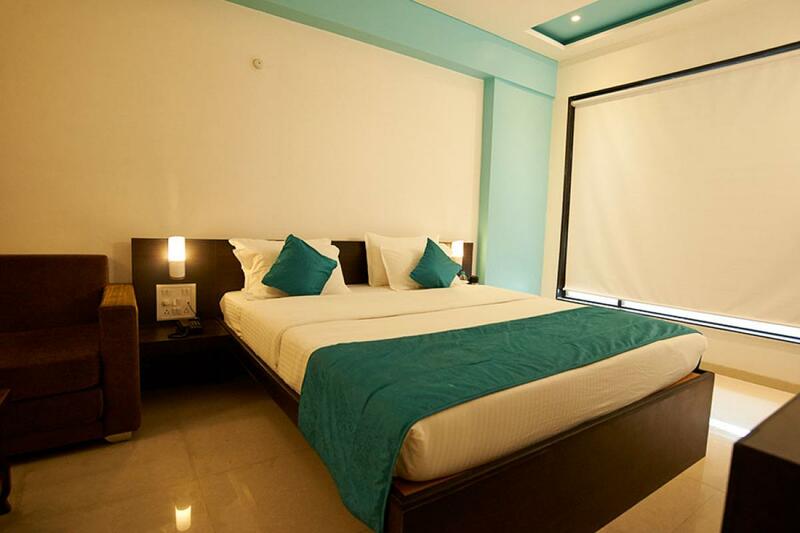 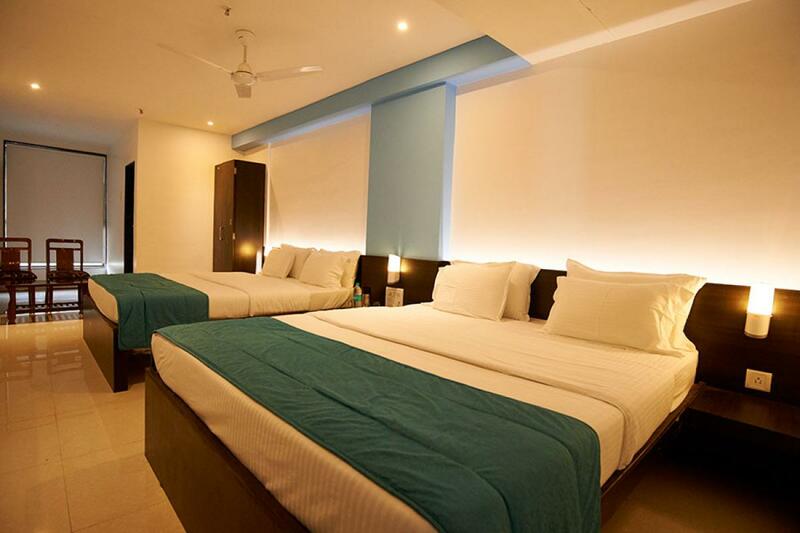 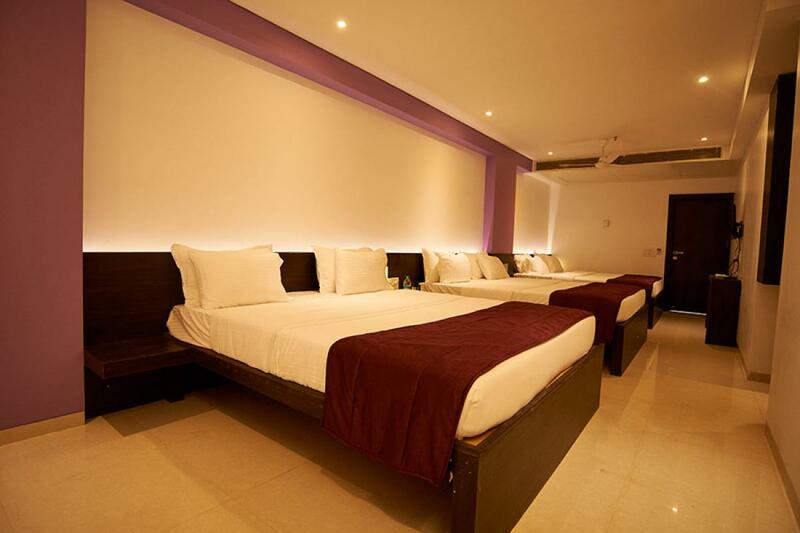 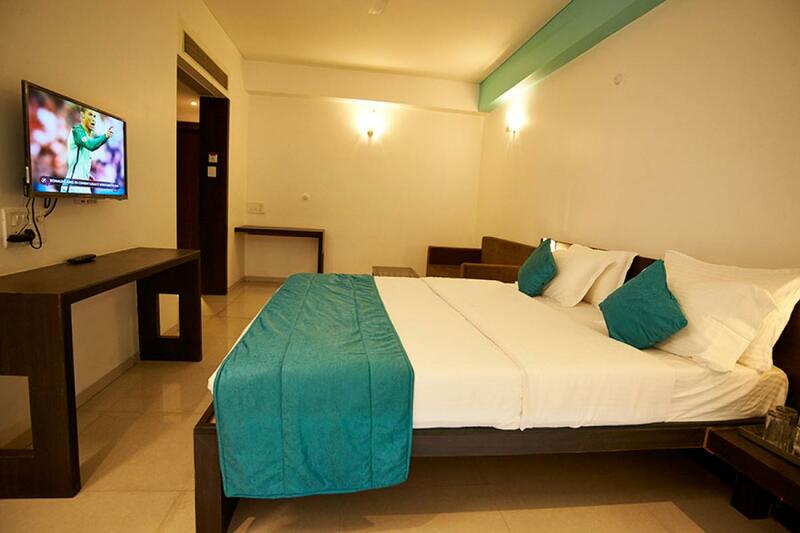 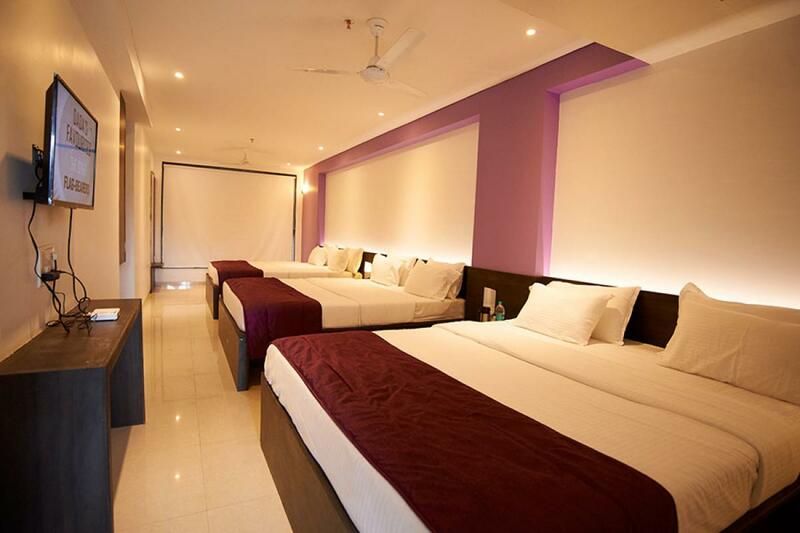 We provide affordable and luxury accomodation at Shirdi, and that too at reasonable rates. We offer our customers outstanding personal services complimented with charm and comfort. 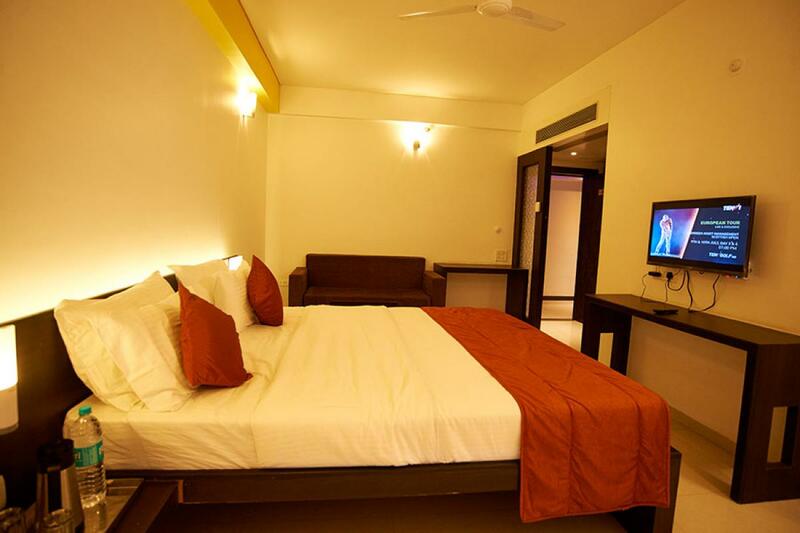 The hotel, built with beautiful executive rooms, superior rooms and family rooms. 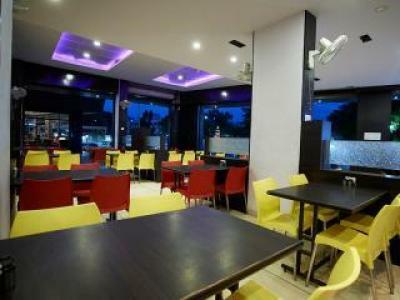 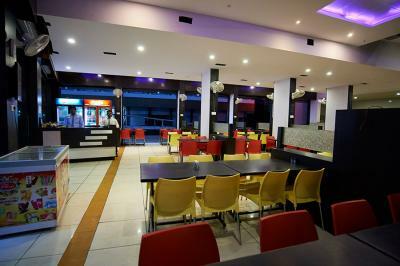 Hotel City Point houses the city’s Sai murali restaurant which serves vegetarian buffet meals and features a full services.